affects the daily life of your pet. 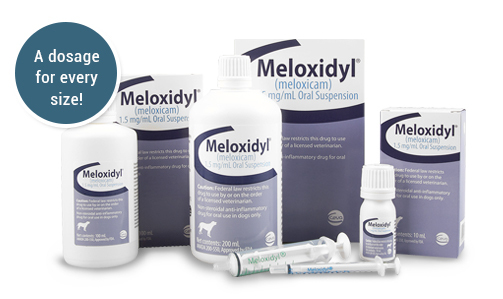 Meloxidyl® (meloxicam) Oral Suspension is an FDA-approved generic meloxicam, with all the benefits of the pioneer product. 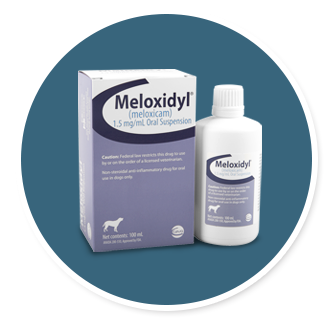 Meloxidyl® (meloxicam) is indicated for the control of pain and inflammation associated with osteoarthritis in dogs.